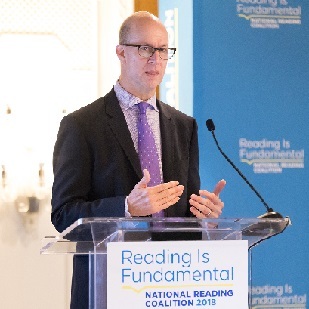 An annual convening of national thought leaders focusing on the relationship between childhood literacy and its impact on our nation’s workforce. 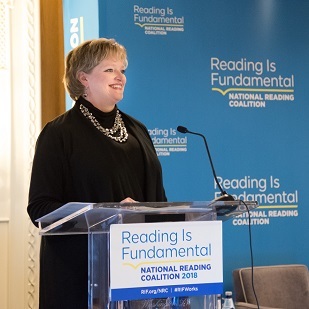 The National Reading Coalition is a collaboration of leaders in education, community, non-profit, government, and corporate America committed to children’s literacy issues. 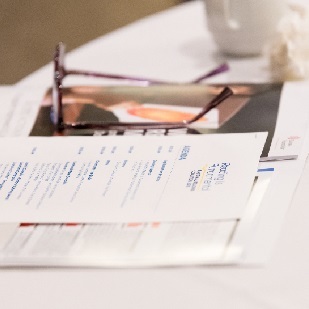 Our first day-long convening was just the beginning; it is what each attendee took away that will enable all of us to continue this important conversation and take action.